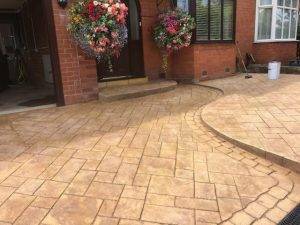 Making driveways in Wolverhampton unique is what we do best here at Cobblecrete, and since the summer is in full swing and driveways need a well-earned treat, come to us for a design that’s bespoke, using the finest quality materials. 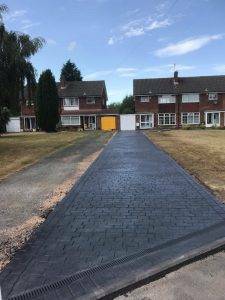 Since we are known throughout Wolverhampton for creating the most beautiful and durable driveways since 1992, take a look at our recent projects in the images below and prepare to be inspired… We guarantee that once we install a new driveway, you will see lifestyle benefits straight away! What Makes Our Driveways in Wolverhampton So Great? From quotation all the way to design and installation, we are constantly putting your needs first and working using the best driveway techniques – together, we can take your exterior to the next level. 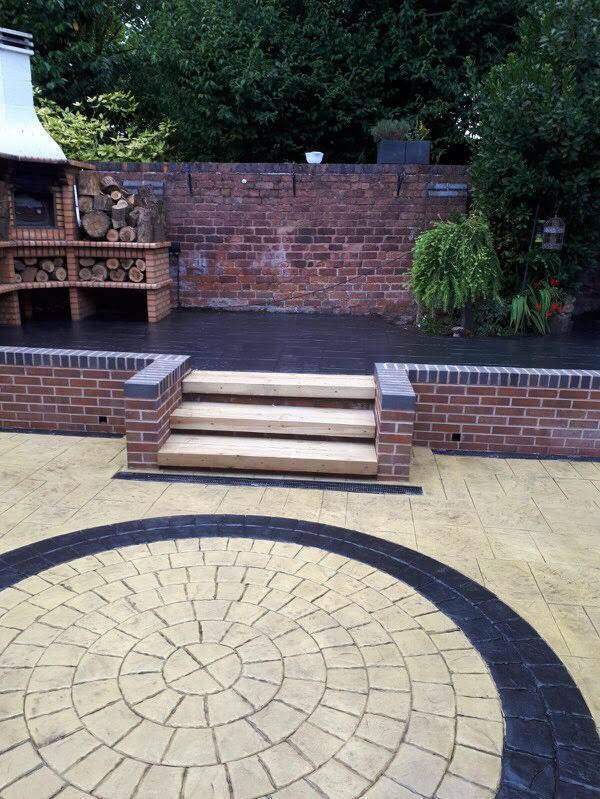 Alongside our domestic driveways in Wolverhampton, we can do commercial projects for your business! See the difference a new driveway can make on the first impression of your shop and watch it flourish as more and more customers enter your doors. 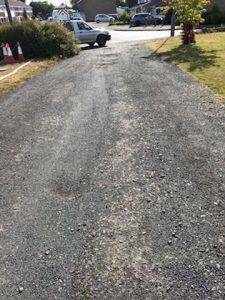 There are many things a new driveway can do for your home or business… Not only will it improve the look of your exterior, it will add value to your property, make it easier for you to maintain, and save you money in the long run – what more could you want! 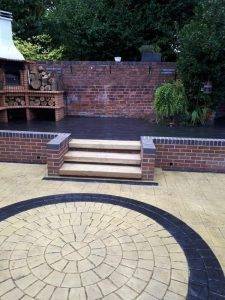 For all driveways in Wolverhampton that we install, we offer you a chance to speak to our experts, along with a free measuring service! From there we create a plot on how your driveway will look, adding in additional features to make it breath-taking. To get the process started and for a chat with our team, give us a call today and we can discuss what you’re looking for.